Ducati style is also fashionable in the summer! 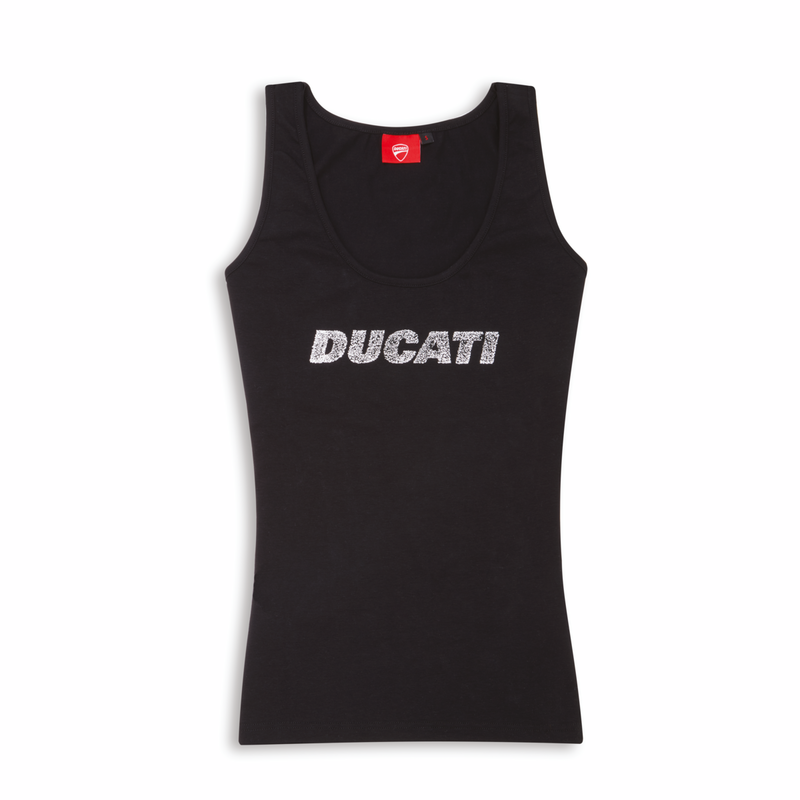 With the new Ducati tank top every woman can proudly show off the Ducati logo. 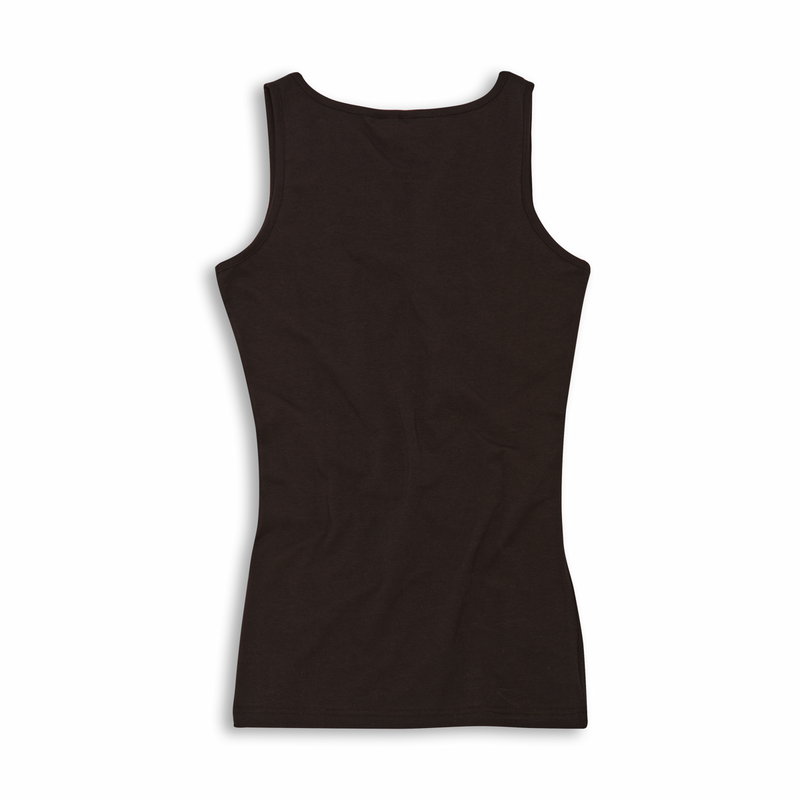 Simple and appealing tank top featuring a special silver-colored print with 3D effect. Soft stretch fabric to show off sinuous feminine forms.